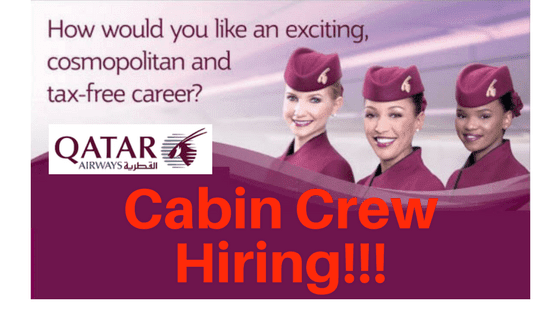 If you want to become a cabin crew for Qatar airways, you need to know what are the things needed for you to qualify for the role. This is the first step to ensure that you are fit for the position. Below are the following job qualifications needed for the flight attendant job by Qatar airlines. Take note that it’s always best to visit their main website for a more updated list. Arm Reach: Can reach a height of 212cm on tip-toes. Note: On the venue of the Open Day, you will be submitting your CV to the recruitment team. If you are shortlisted, you will be asked to attend the Assessment Day with the Qatar Airways team.